To many a meal isn’t complete without a bowl of rice. But rice is made more flavourful by the addition of oodles of ghee, butter or sometimes even cheese. This is when Cholesterol starts piling up in the meals. In this section we have tried to avoid these ingredients and also replaced the white rice with brown rice to add in some fiber, which would help in to keep blood cholesterol levels under check. Also white rice is higher on glycemic index scale which raises the blood glucose levels quickly. The blood glucose is attached to LDL (bad) cholesterol in the blood which will also be raised in turn, eventually causing plaques around artery walls. So turn to Brinjal Rice, Cabbage Pulao, Green Peas and Mint Pulao for a hearty rice fare. Also remember to toss in some veggies for sure so you go one step further to add in fiber to these delicacies. 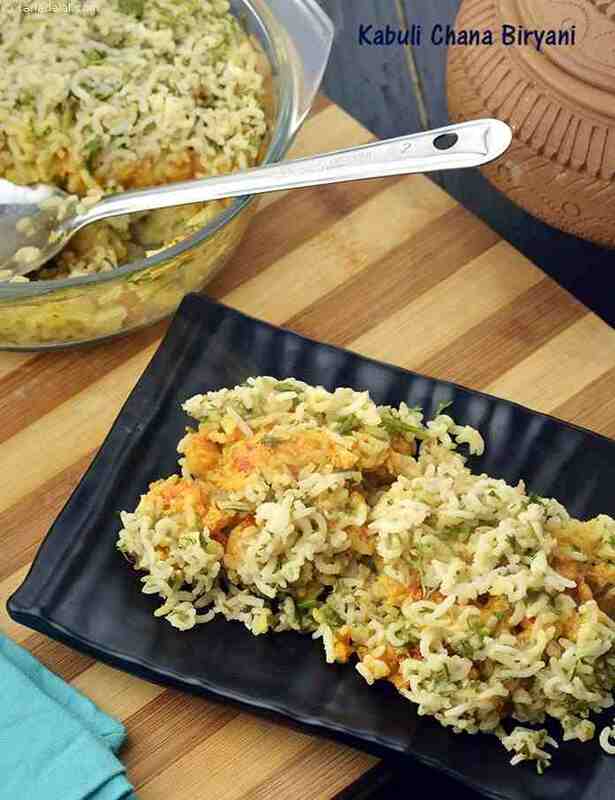 On days when you really want something different, try adding sprouts to the rice dishes like we have shown in the recipe of Sprouts Pulao and Sprouts and Methi Rice. Alternatively you can avoid the rice completely and make use of whole bajra, whole wheat or bulgur wheat to make khichdi and Biryani. Fada ni Khichdi and Bajra Whole Moong and Green Pea Khichdi are a few examples to site this. Finally remember that these can form a part of your meal, but in small portions occasionally.